At the end of September 2012 we travelled to Hawaii for the first time. 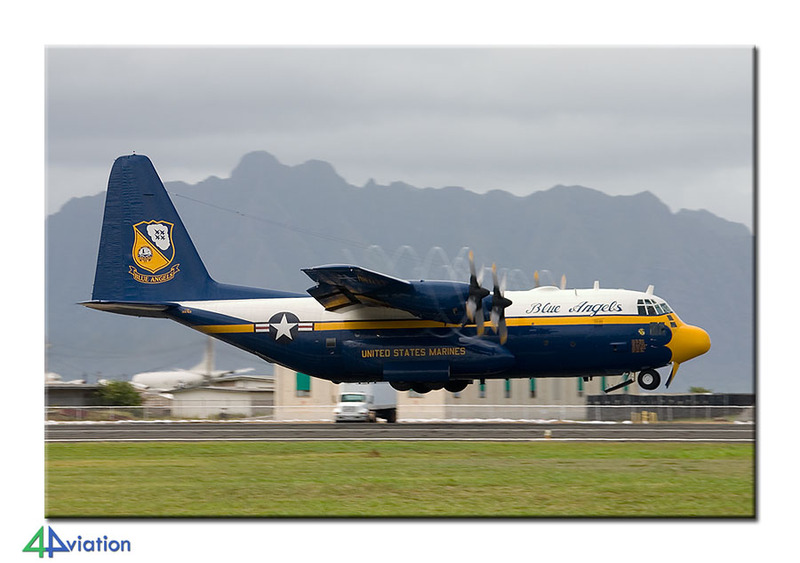 The tour, which combined visits to Oahu Island for the air show at MCAS Kaneohe Bay with a visit to the West Coast of the USA, was a long but very interesting one. The 10 participants of the 4Aviation tour to Hawaii met at Schiphol early in the morning on Friday 28 September 2012. They were ‘looking forward’ to a long day inside aircraft (3 flights) and 12 hours of time difference. After the first flight, to London-Heathrow, there was a small issue. While transferring the data from British Airways to American Airlines the flight from Heathrow to Los Angeles had ‘disappeared’. Eventually 9 of the 10 therefore flew via Seattle instead of Los Angeles. A large number of hours and another transfer later the group was complete again at the airport of Honolulu. After collecting the rental cars we headed for the hotel where we would staying for about 6 days. All were awake in time again on Saturday morning (29 September) and took a first walk towards Waikiki Beach. The beach was about 200 metres from the hotel. After breakfast we headed for MCAS Kaneohe Bay for the air show. The static was rather small, as was to be expected, but with some nice participants. The participants of the air show could be captured in a fantastic way, both on the platform as well as in the air. 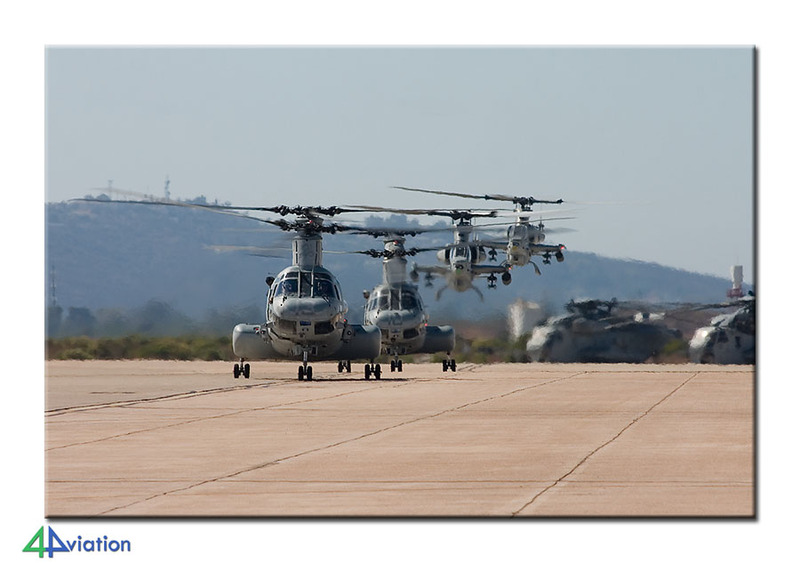 Highlight was the Marine Corps Air to Ground Task Force (MAGTF) demonstration that involved the choppers that are based here. At the end of the show we went back to the hotel for a fine meat and the awesome environment. 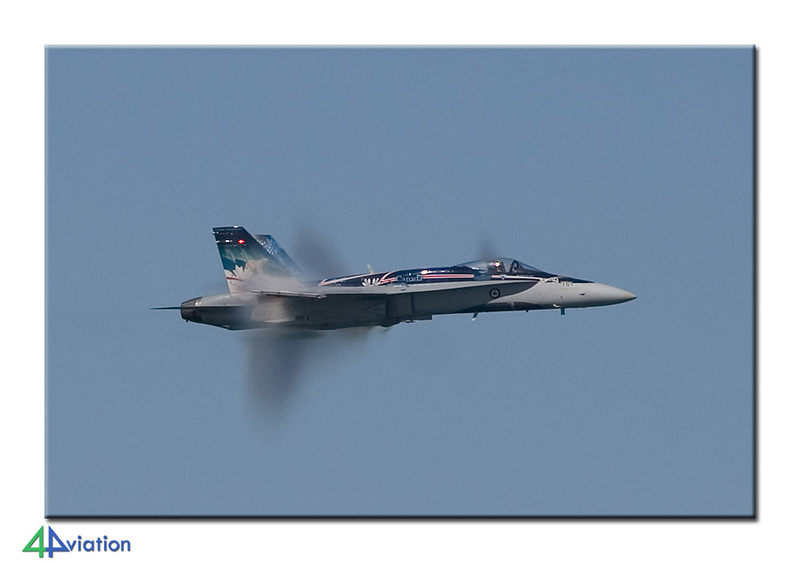 We also visited the air show at Kaneohe Bay on Sunday 30 September. This day, the atmosphere was as relaxed as the day before and other photo opportunities occurred. The environment of the base is awesome and provides beautiful backgrounds. This day we also captured the nicely preserved gate-guards. The show ended again with a performance by Fat Albert and the Blue Angels. 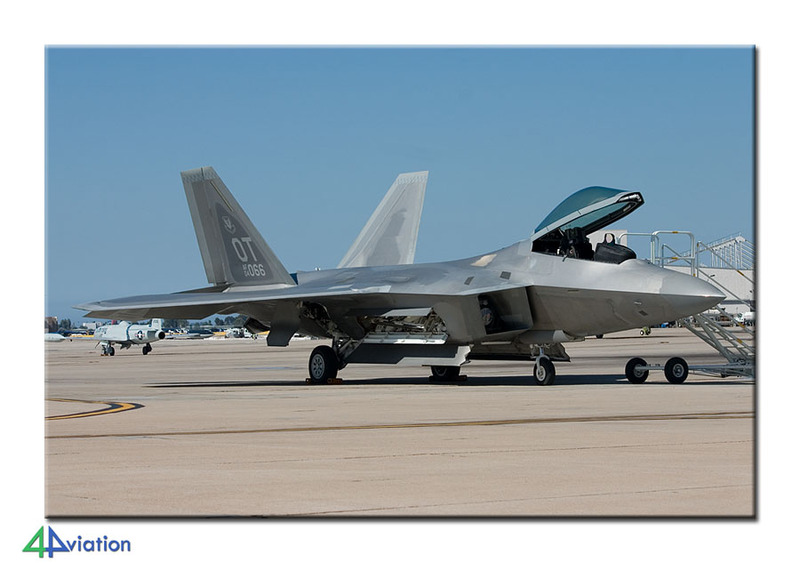 We had planned a full day at Hickam Air Force Base for Monday (1 October). To be able to take pictures near the base without too many problems you need a ‘hobby photographer’s permit’. This is issued by the airport manager and therefore our day started with obtaining such a permit. That is permit is not necessary already showed the same day, when we were asked to show it. 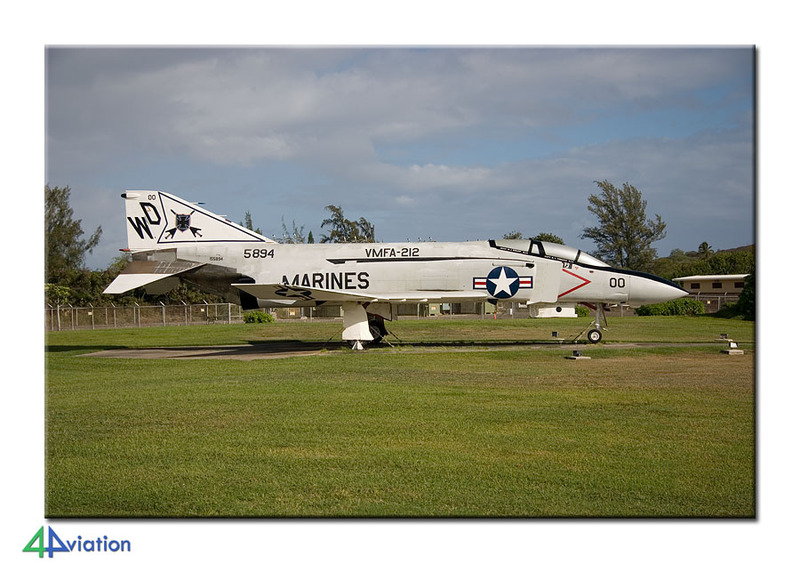 Hickam AFB / Honolulu International is a difficult place for photography. There are 4 active runways and we were ‘lucky’ that the landing direction changed during the day. Furthermore you are facing the sun on the runway that is mainly used by the military aircraft. Despite that, we have enjoyed our stay here with a fair number of Raptors and interesting visitors. 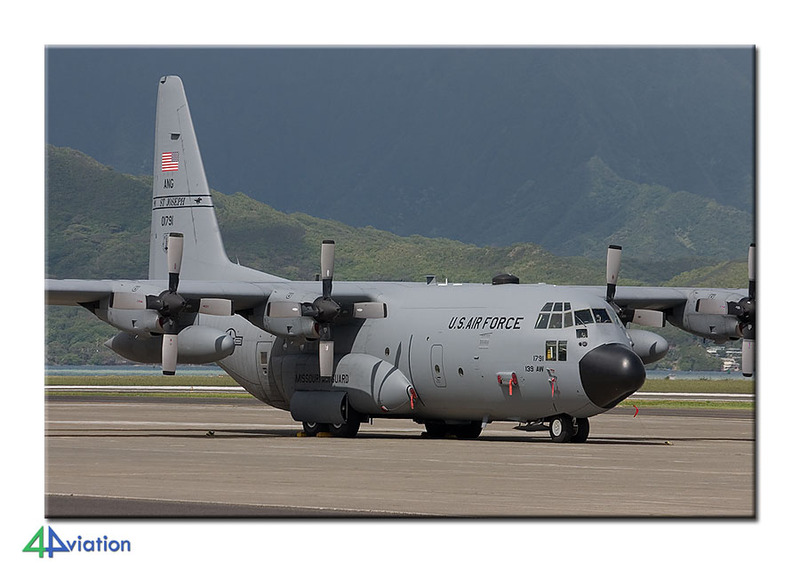 Two other places were planned for Tuesday 2 October; Wheeler AAF and Kalaeloa Airport. At Wheeler we saw a number of CH-47Fs of the Hawaii Army National Guard and were able to photograph the gate guards. 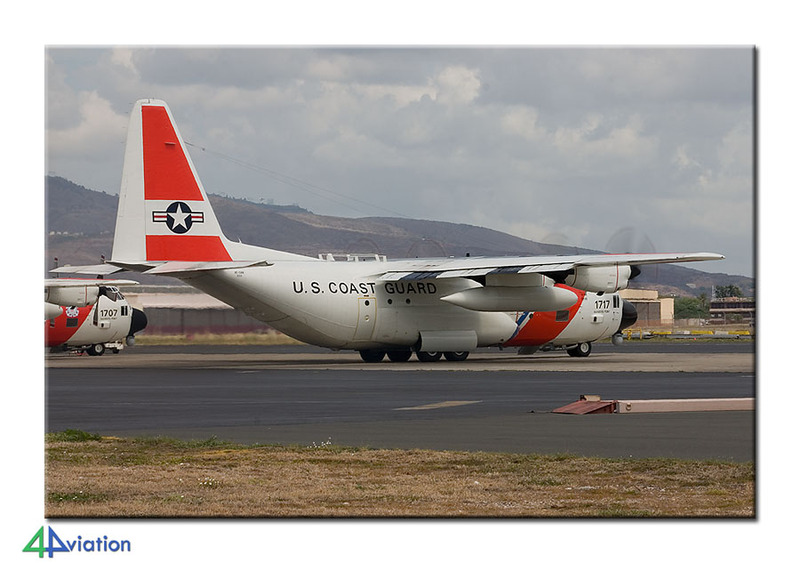 At Kalaeleo we took fine shots of the US Coast Guard C-130s that are based here and visited the Naval Air Museum Barbers Point. During the afternoon we visited Pearl Harbor. From the Pearl Harbor Visitor Centre you can book tours at Ford Island. 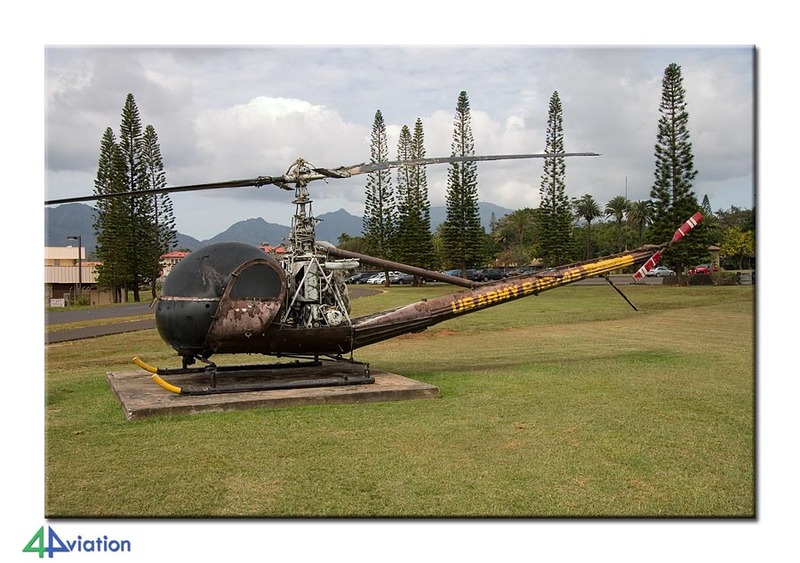 At Ford Island the Pacific Aviation Museum can be found and the memorial for USS Arizona. We had another full day at Oahu on Wednesday (3 October). While 2 participants wanted to return to Pearl Harbor the rest went for a second visit to Hickam AFB. 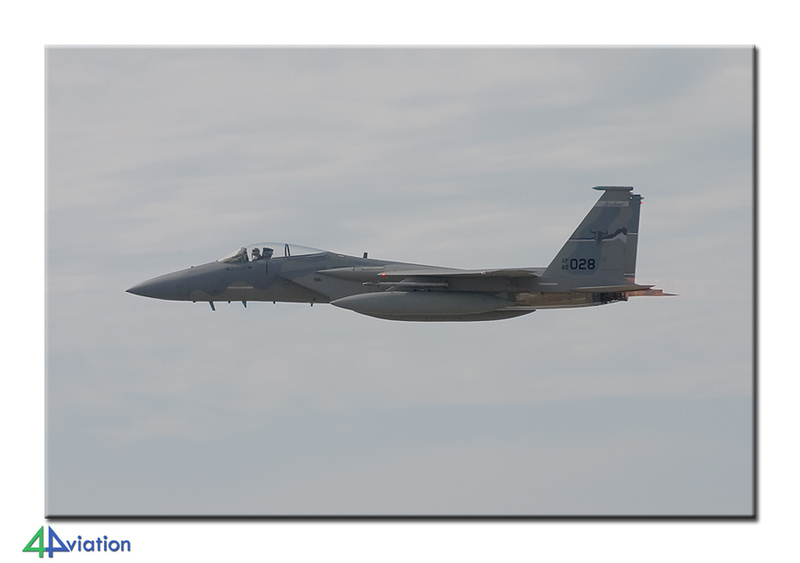 Nice visitor were a couple of Eagles of the Montana Air National Guard. After 2 participants returned from their Beaver flight over the island (booked on the spot), all were happy to spend the afternoon chasing some touristic highlights. After a visit to some ‘scenic view’ points and the Manao Falls we enjoyed our last diner at Hawaii. We had to get up rather early to catch our flight to Los Angeles on Thursday 4 October. An American Airlines Boeing 757 took us to LA during the course of the day. After arrival we drove to Palmdale to spend the night. Friday (5 October) started in time with a visit to the Blackbird Airpark, het Joe Davies Heritage Airpark and the gate guards with Lockheed. After that we drove to the gate of Edwards AFB for a tour. Unfortunately, these tours currently are strictly no photo and no binocular tours and the NASA hangar is not included anymore. Despite that, the installation continues to be interesting and impressive. After the tour we have a long drive ahead to San Francisco. We arrived there during the evening and checked in in our hotel in the city centre. 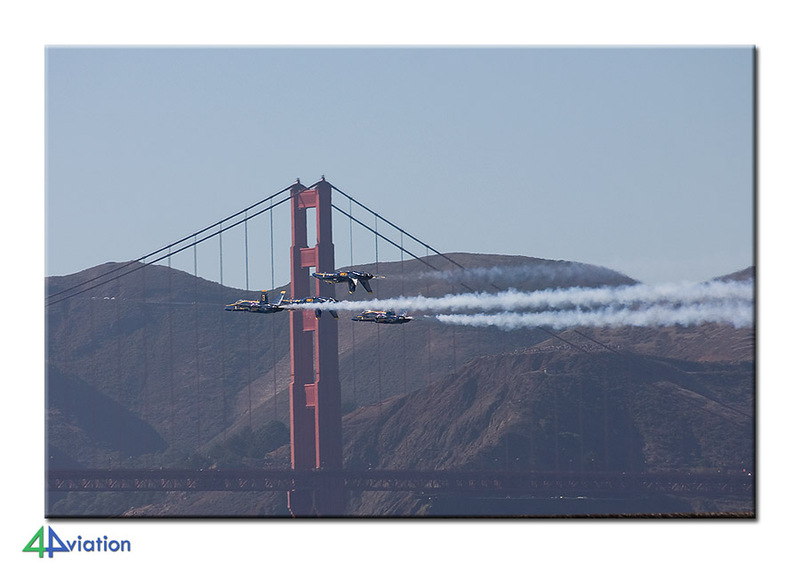 For Saturday 6 October a visit to the San Francisco Fleet Week was scheduled, the air show to be more precise. Since we had spent the night close to the harbour we could walk to the San Francisco Bay in the morning. After arriving there we chose a good spot to view and capture the show above the water. It was a very nice sight to see the aircraft make their way over/through the bay. The event gave some very nice pictures, including those with either the Golden Gate Bridge or Alcatraz in the background. On Sunday (7 October) the group was split. 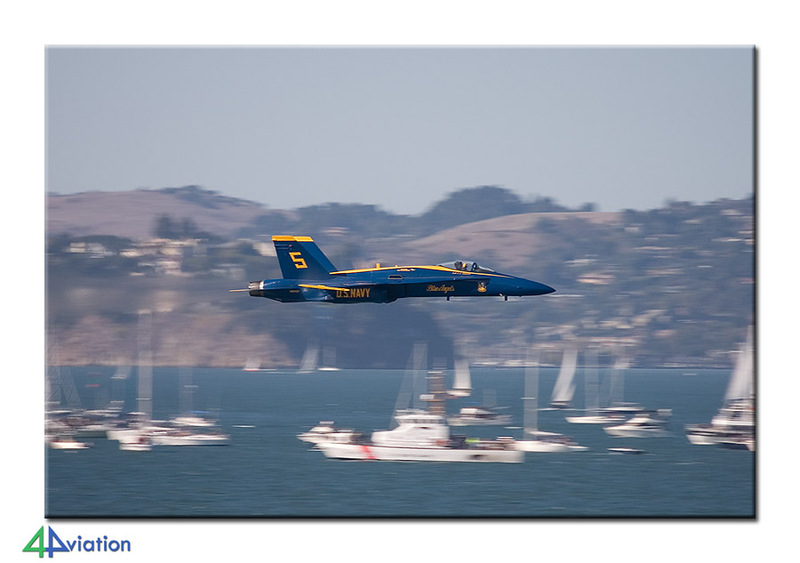 Some wanted to return to the Fleet Week air show, but position themselves at a different spot. 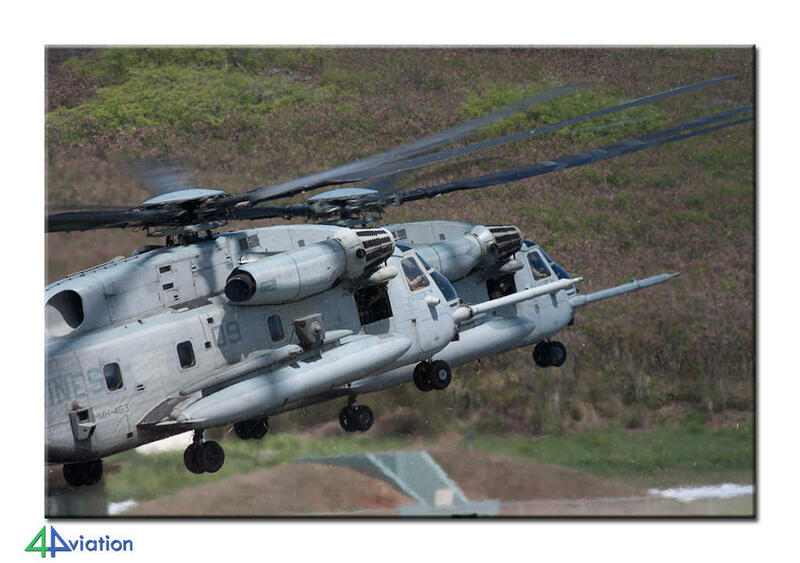 The rest preferred a visit to USS Makin Island (with choppers, Ospreys and an AV-8B on board) and to San Francisco International. The first group enjoyed the air show and the second group had fun at the carrier and some nice surprises at SF International. At the end of the afternoon the groups met again. We then exchanged the hotel in the city centre for one that was near to Moffett. Monday 8 October started with a short visit to Moffett (and the C-130s). The next stop was the Oakland Aviation Museum, where we could capture some of the inmates from the outside. 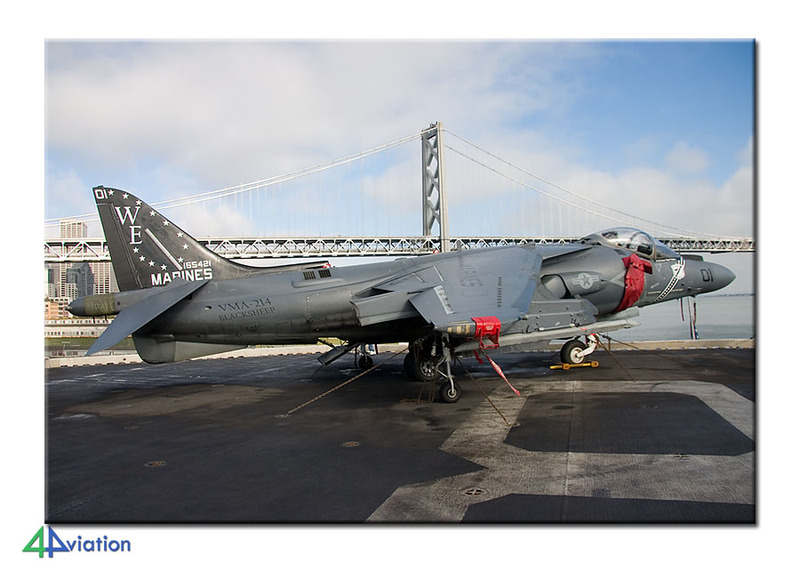 We then headed for the USS Hornet museum at the former NAS Alameda. Passing Travis (where not a lot was going on) we reached Sacramento and McClellan Airfield during the afternoon. 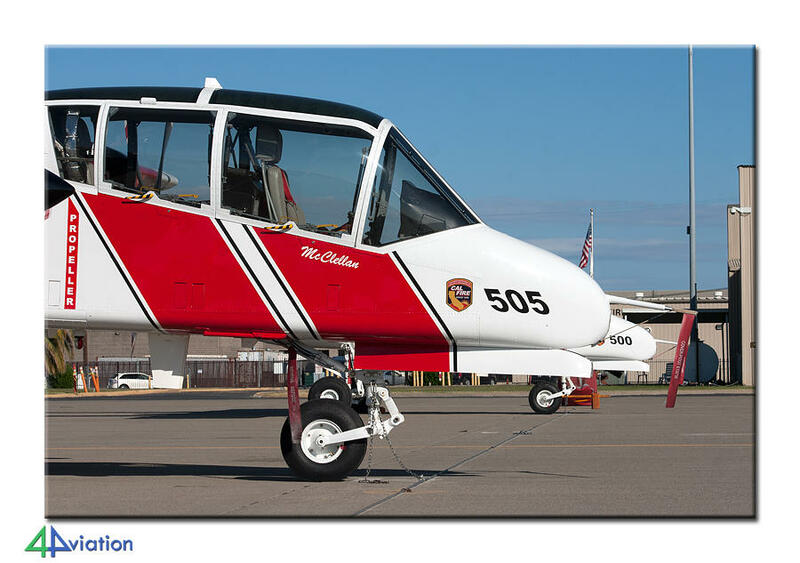 Interesting here were the CalFire Bronco’s and the Aerospace Museum of California. After Sacramento we headed for Fallon in Nevada. We ended up in a Mexican restaurant again in the evening. 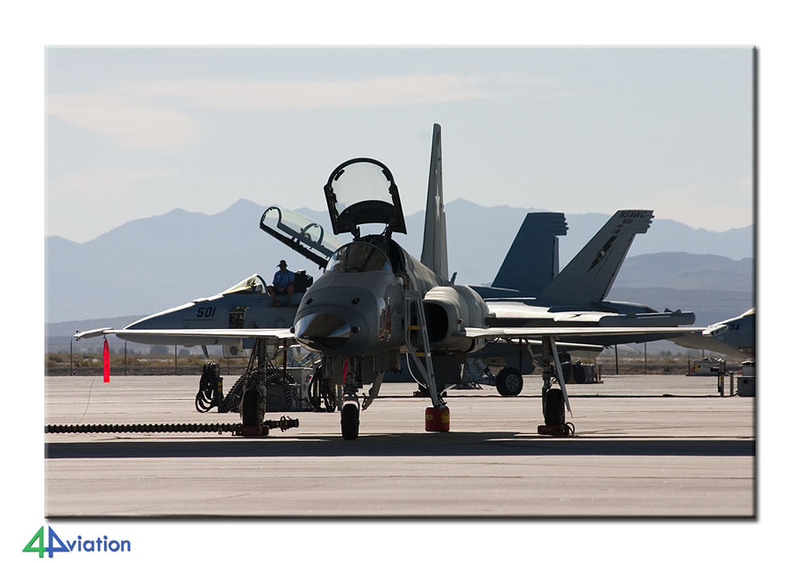 On Tuesday (9 October) we were welcome for a visit to NAS Fallon. This base always offers very fine photo opportunities. Despite the fact that there was no Carrier Air Group present, we have enjoyed ourselves very much. 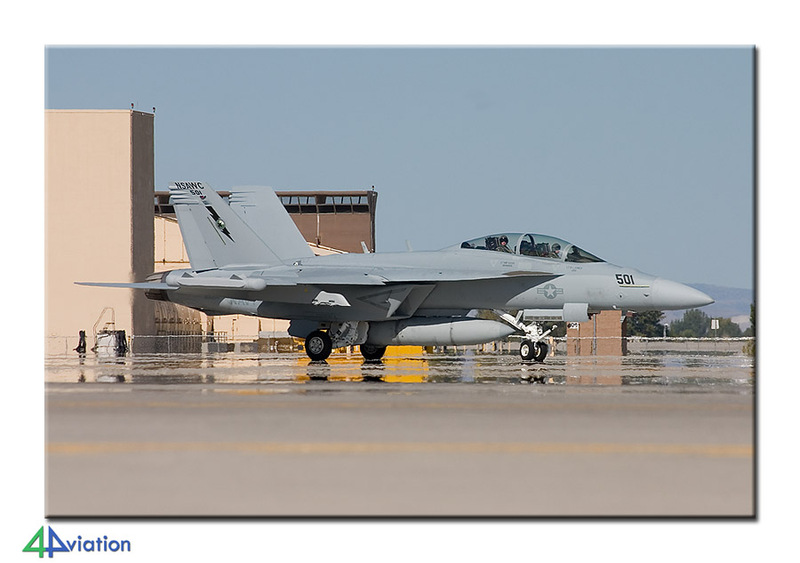 Thanks to the cooperative attitude of the Public Affairs Office we have been able to shoot awesome pictures of the aircraft of the NSAWC and VFC-13. A visit to the heritage park completed the tour. During the afternoon we drove towards Beatty. A beautiful ride through an almost deserted part of Nevada. In the evening we enjoyed lovely and large pizzas while sitting outside. 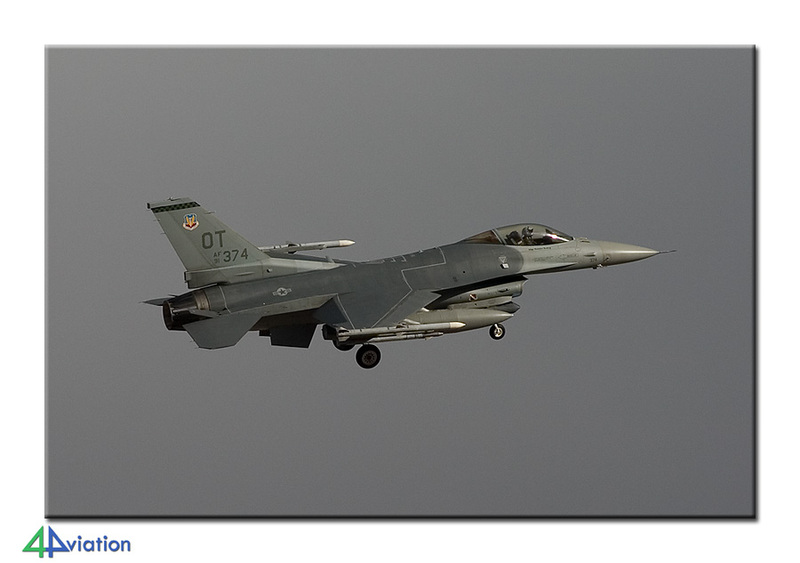 On Wednesday morning (10 October) we covered the remaining kilometres to Las Vegas and Nellis AFB. 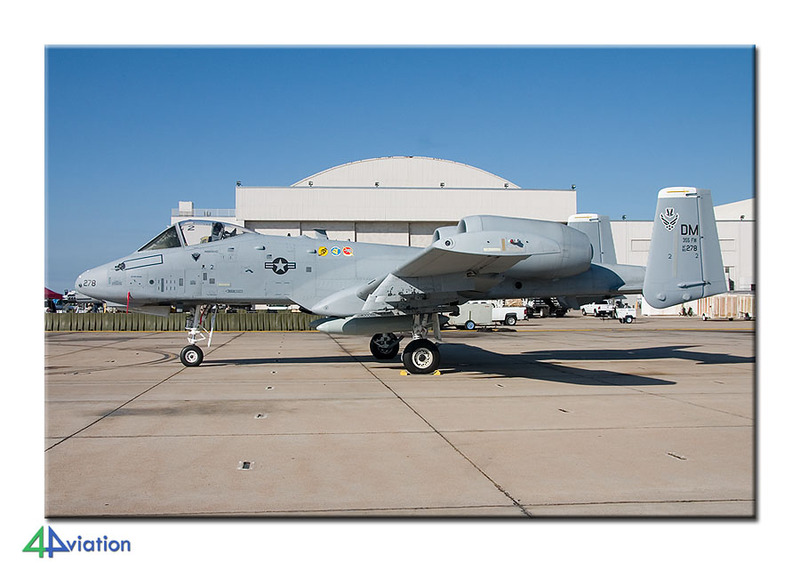 After the group had positioned themselves in take-off at Cheyenne Avenue and a fair number of aircraft had taken off, one participant had to leave the group unfortunately due to family circumstances. Another participant wanted to visit the hospital for a check (which took a lot longer than expected). Partially as a result of this only a small number of the aircraft could be photographed from the Las Vegas Speedway during their return. The afternoon wave was postponed until very late in the afternoon due to bad weather. The night in Vegas was as one would expect; a hotel with a ridiculous number of rooms, casino’s and a stroll over The Strip. 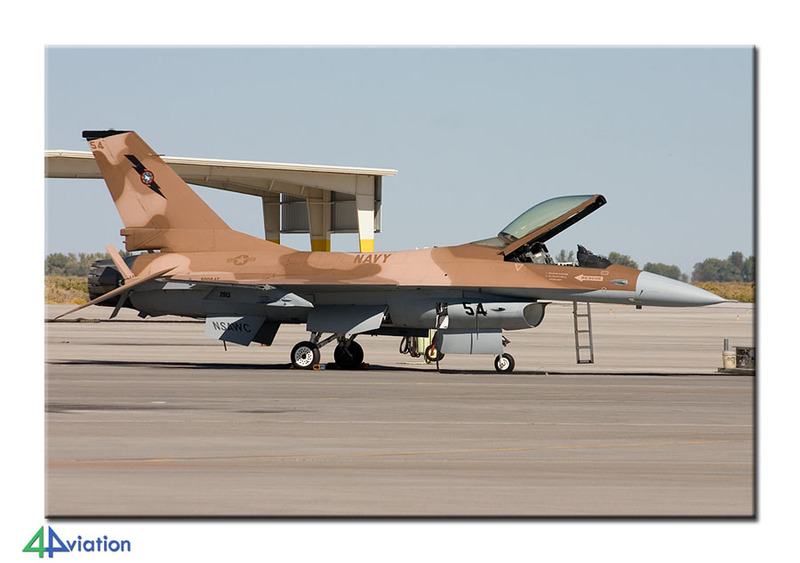 Also for Thursday 11 October a visit to Nellis was scheduled. While dozens of aircraft had started their engines a large thunderstorm was approaching. This appeared to be so massive that eventually all aircraft returned to their stand. After that we waited for a couple of hours for the weather to improve, but decided in the end to head for San Bernardino for the next hotel. From San Bernardino we continued towards NAS North Island for a day at the beach on Friday morning (12 October). The weather was fantastic and so was the beach. The number of aircraft movements was not up to standard though; we were certainly entitled to see more. Some of the group visited the USS Midway during the day. The aircraft that did show up could be captured very well of course! During the afternoon we also saw a carrier departing the harbour; USS Nimitz. At the end of the afternoon we checked in at our hotel for the next two days, close to the Mexican border. 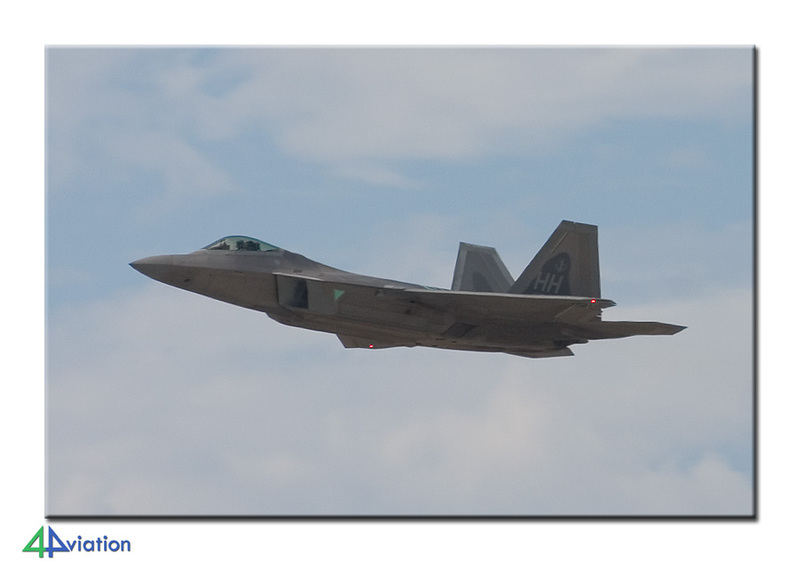 For Saturday (13 October) we were focusing on the air show at MCAS Miramar. While parking the cars it was obvious that this would be an air show with a lot of aircraft. 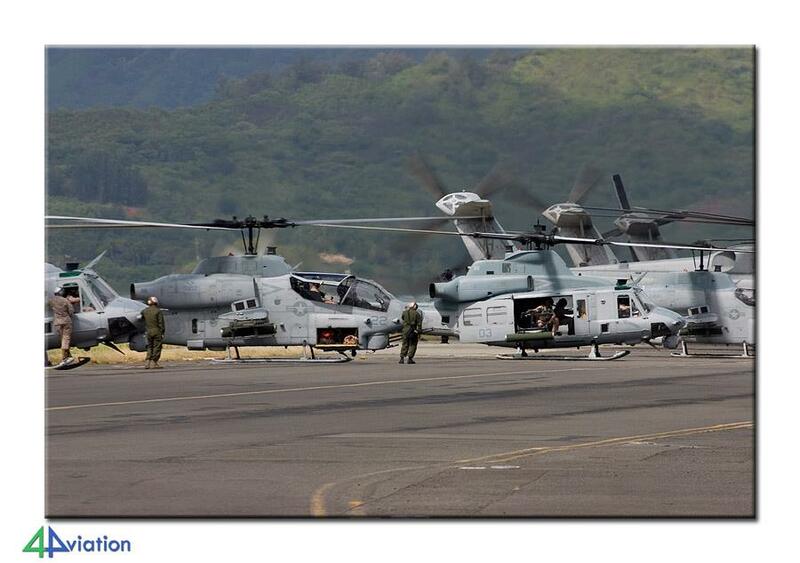 Near the parking lot over 10 CH-53s were parked to make room elsewhere. The static was large, very large. At the other end of the parking lot a line of Hornets was parked, some of them could be captured nicely. The air show itself was a bit difficult because of the backlight, but by positioning yourself next to the flight line it was a very nice event, certainly with the Marines demo that was performed. We stayed until bitter end of the show and therefore enjoyed the twilight show as well. We arrived back at our hotel late I the evening, to spend our last night of the tour. Since we were ‘done’ at Miramar we decided not to return to the show on Sunday 14 October. We therefore started this day at Brown Field, where a Navy T-44 was parked at the tarmac. After that we visited the San Diego Air & Space Museum near the international airport. From there we drove to Gillespie Field. 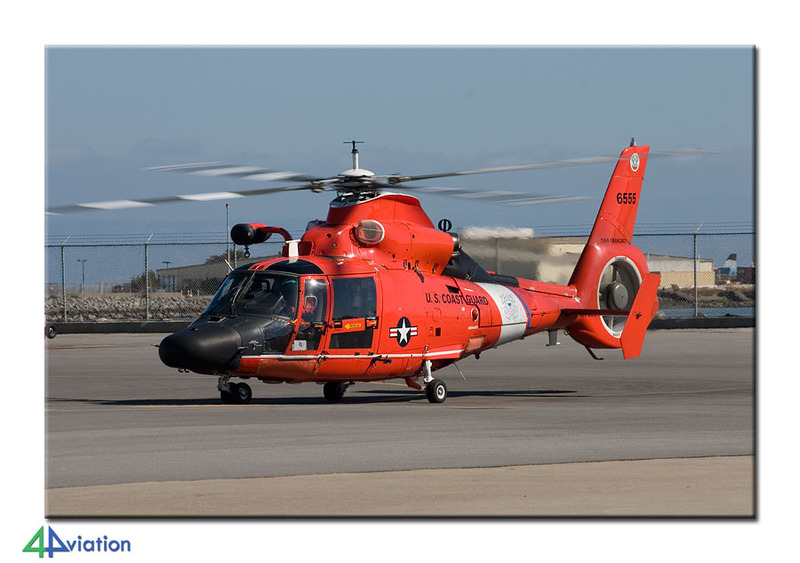 While there we saw an unmarked S-211 take off. From San Diego we drove North to end up at Long Beach some time later. An Australian C-17 was parked outside at Boeing. We noticed 3 Hornets on the other side. 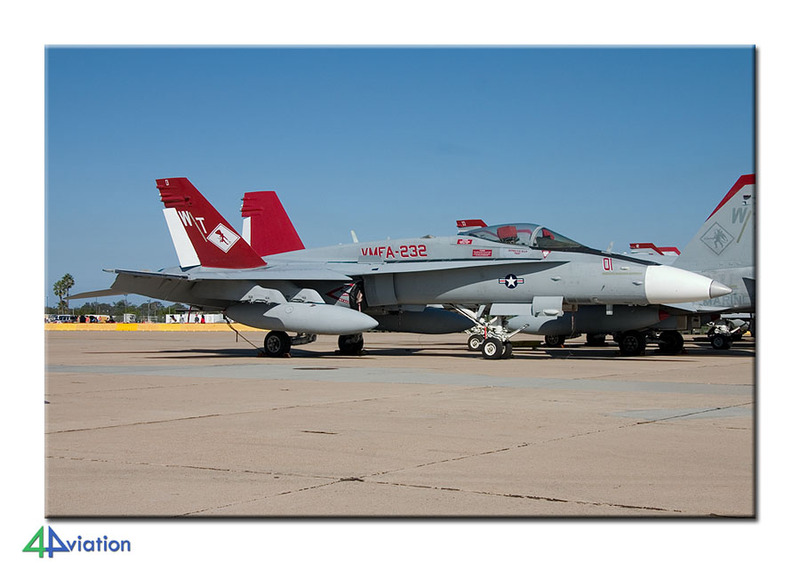 Luckily, we met the crew and they were happy to accompany us to the platform to take pictures of the three VMFAT-101 F/A-18s. A fitting end to a very beautiful tour! What remained were the return flights. From Los Angeles we flew to London-Heathrow and on to Amsterdam (where we arrived on Monday evening).